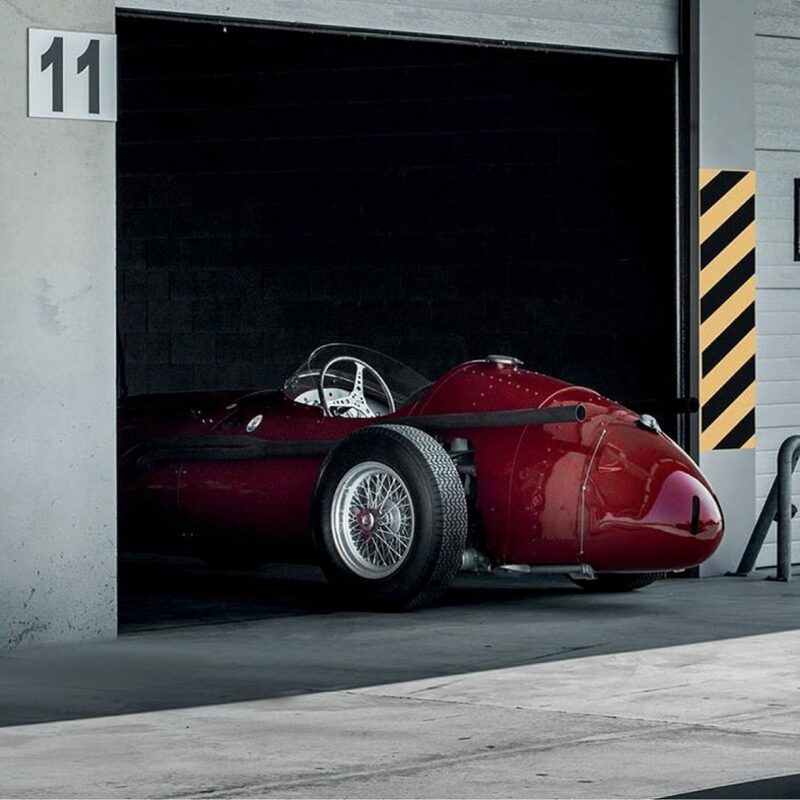 The Maserati 250F made its victorious debut in the 1954 Argentinian Grand Prix with a Juan Manuel Fangio behind the wheel. Since then this particular model has become a racing icon. With its low, elongated figure and shapely tail it is the epitome of a racing machine. A total of 26 models were produced, some are on display in museums others are still active on the track. The recent Grand Prix de Monaco Historique offered devout fans a taste of Maserati’s legendary models, including the 250F.